Proper cash flow management is a vital part of any consultancy’s success. That’s why we have reimagined the traditional, paper-driven billing process to create a modern experience that systematically reduces Days Sales Outstanding and improves cash flow. Now with BST10 Enterprise, you can ensure your internal project and resource management processes are streamlined for positive cash flow outcomes. It’s time to say goodbye to slow internal pre-bill reviews, client fee collection delays, and less-than-satisfactory cash flow. 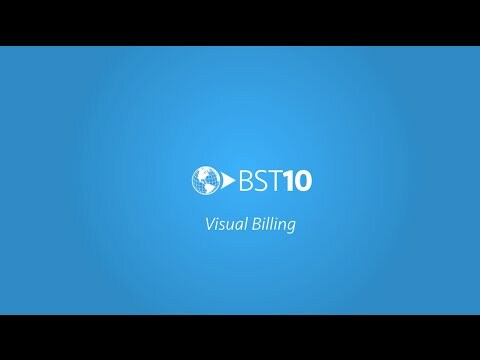 With Visual Billing in BST10 Enterprise, we’ve taken the traditional billing experience and digitized it, allowing project managers to electronically edit any invoice, and quickly route it to accounting for approval – all in one, integrated environment. One, unified system for all. When your consultancy’s different companies use multiple business management solutions, collaborating on a single project can become incredibly difficult. Contributing companies end up performing multiple, unnecessary inter-company billings that consume time and hinder cash flow. Now, you can streamline your multi-company management process with BST10 Enterprise’s automated inter-company posting and reconciliation process. Your path to positive cash flow. Ensure your team is working toward a positive cash flow, and quickly address off-budget projects in your portfolio before they impact your firm’s financial position. 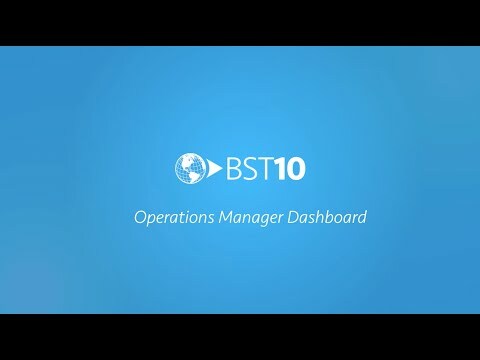 With the BST10 Operations Management Dashboard, you now have the full visibility needed for day-to-day oversight and accountability of your projects and resources company-wide. Easily assess the financial performance of your projects with access to the most up-to-date project information using BST10 Enterprise. Our integrated graphic visualizers allow you to quickly identify at-risk projects, and then instantly address any issues before they negatively impact cash flow.